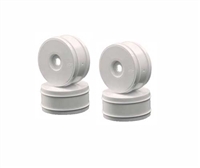 The White Front Rulux Wheels for use on the Associated SC10 Vehicles. 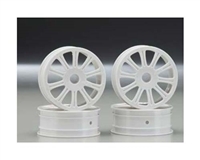 The White Rear Rulux Wheels for use on the Associated RC10 Vehicles. 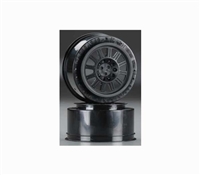 Optional JConcepts Black Rulux Wheels w/12mm hexes for use on the Associated SC10 Vehicles. 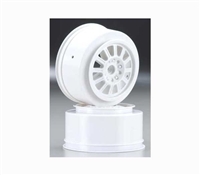 JConcepts 1:10 scale Rulux White Front Wheels for the Associated RC10B4 Buggy. A pair of JConcepts Profiled SC Firm Tire Inserts. 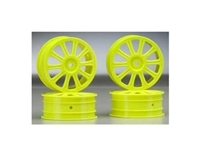 JConcepts 1:10 Scale Rulux Yellow Front Wheels for the Associated RC10B44 Buggy. 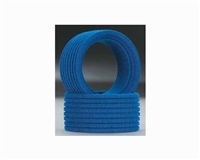 Large diameter wheels are the craze in 1/8th off-road for blue and black grooved conditions. 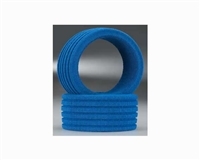 JConcepts is leading this trend with the introduction of the Max-ups 1/8th buggy wheel. 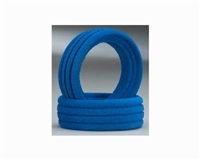 Max-ups refer to the bead mounting diameter being 3.5mm larger than standard size wheels. This increase in size brings the new wheels in slightly under the maximum allowed size under ROAR and IFMAR rules. Max-ups buggy wheels make a statement with their large appearance, convex dish shaped design and superior inner rib design. Max-ups wheels also incorporate an outer glue catch that resists excess glue from running down the wheel face during the gluing process. Max-ups wheels are manufactured using advanced techniques to ensure trueness and durability. All JConcepts wheels are branded with the small JC logo for brand identification and authenticity. 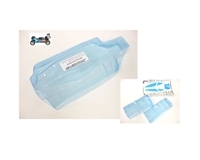 JConcepts Illuzion Scoopless Body for the Associated B44 ASC9060. 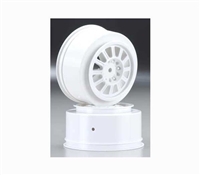 A pair of 1/10 scale JConcepts Rips Front Buggy Tires with White Rulux Wheels and Foam Inserts.